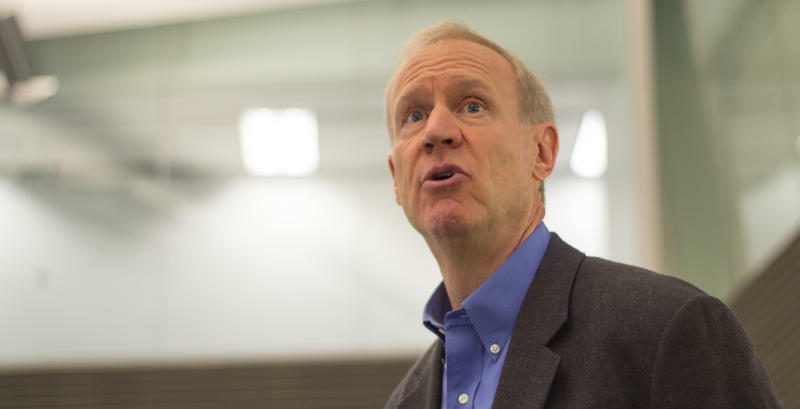 Rauner made those remarks in an interview on WJPF-AM, where he also declared Chicago Mayor Rahm Emanuel is “corrupt” and a “failure” and has “got to go.” An Emanuel spokesman told the Chicago Sun-Times the remarks were “high praise from the man named the worst governor in America.” What happened to men who were once close enough to vacation together? 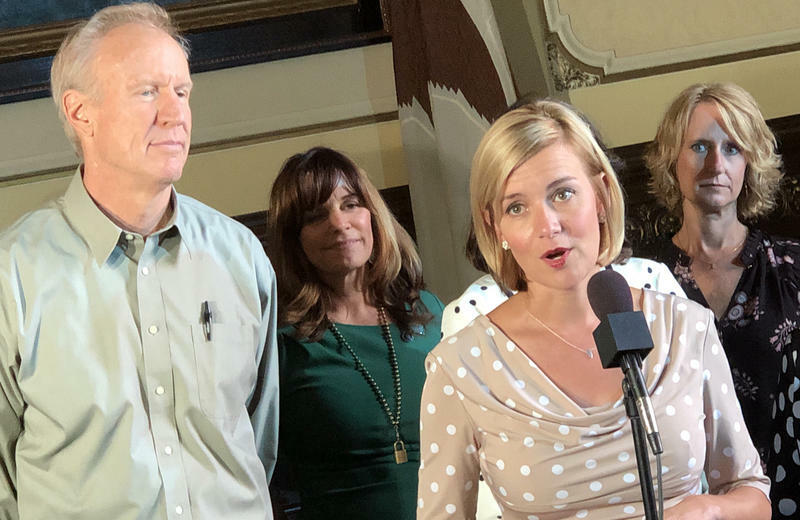 Finally, Rauner signed outgoing state Rep. Sara Wojcicki Jimenez’s legislation to make Springfield the default site for new and vacant state jobs. 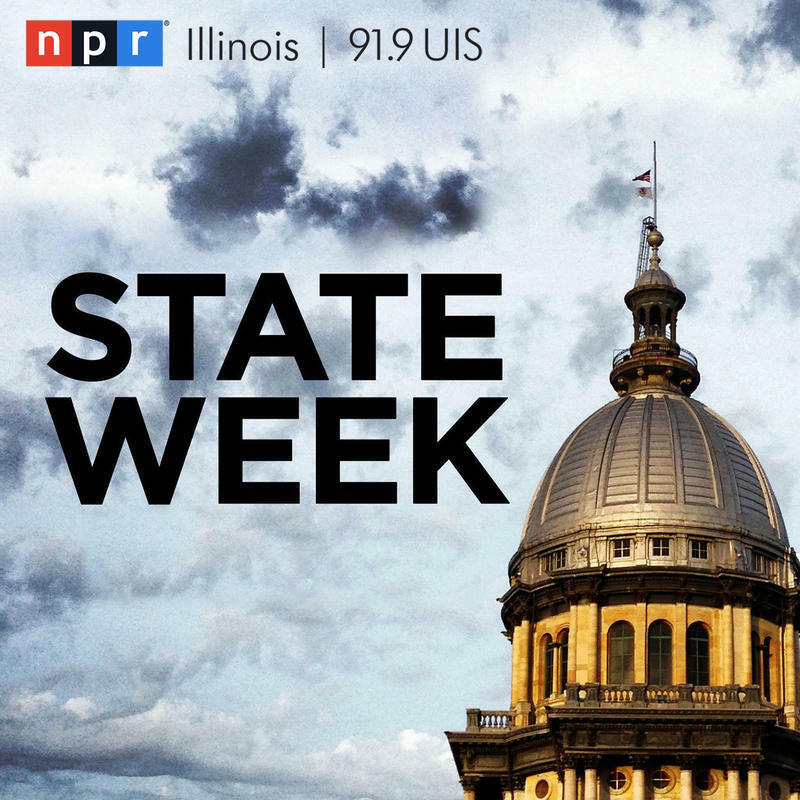 But with the state workforce cut by 27,000 positions since 2001, will it make a difference?